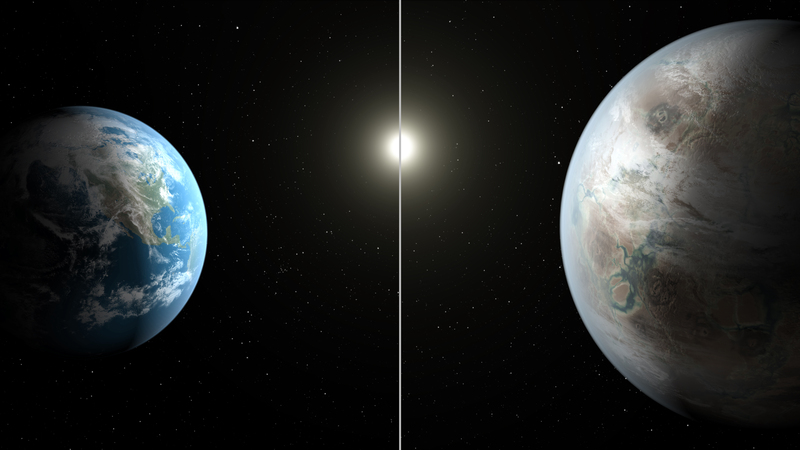 NASA recently declared that its Kepler spacecraft found “Earth’s bigger, older cousin.” Kepler-452b, located about 1,400 light years away, marks the first discovery of a planet whose size and distance from its star are comparable to Earth. While there are still many questions left unanswered, researchers know that Kepler-452b has a 385-day year and receives about the same amount of energy from its star that Earth does, and suspect that it has an atmosphere and a rocky surface. What all this means, of course, is that Kepler-452b may very well support life. In 2017–when NASA launches the TESS satellite–and in 2018–when the James Webb Space Telescope becomes operational–we may get some answers. NASA states that these new projects could illuminate details about other planets’ colors, seasons, weather, and even vegetation. Find more at CNN. In a nation which prides itself on individual liberties, you’d think that one-size-fits-all deliveries of “justice” would be a figment of imagination. And yet that is not the case: meet the mandatory minimum. According to Families Against Mandatory Minimums, these sentencing laws “require binding prison terms of a particular length for people convicted of certain federal and state crimes.” And while they expedite sentencing, they prevent judges from their ability to cater sentences to the individual and his or her circumstances. It’s been shown that these sentencing laws do not keep you safe, are expensive and of course tear families apart. On “Last Week Tonight,” host John Oliver tears into mandatory minimums, and we suggest you check it out. 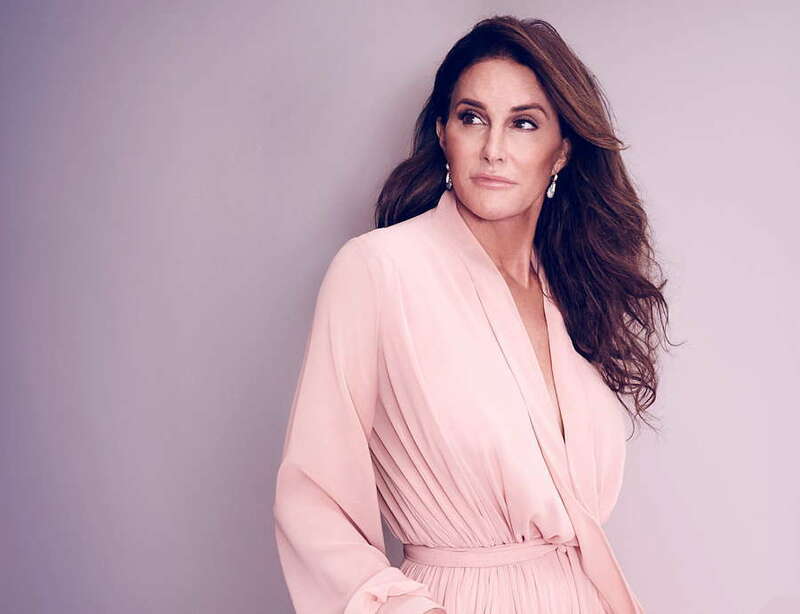 Caitlyn Jenner is undoubtedly the most famous transgender person in the world, and her new reality series, “I Am Cait,” will only going to cement that fact. The new E! series, which premiered on July 26th, begins at 4:32 am, where Jenner lies awake in bed, genuinely worrying about the rates at which trans youth commit suicide or are killed. The series represents the latest TV and cinema endeavor to mainstream trans issues, this time highlighting not just the specific challenges they face, but the drudgeries that everyone–trans or not–faces daily. That is perhaps the most important–and powerful–thing about the show: it presents Jenner as normal. In case you missed the premiere, Entertainment Weekly has a nice recap for you.